A simple iMessage plugin for sending your remaining traveling time with iMessage. 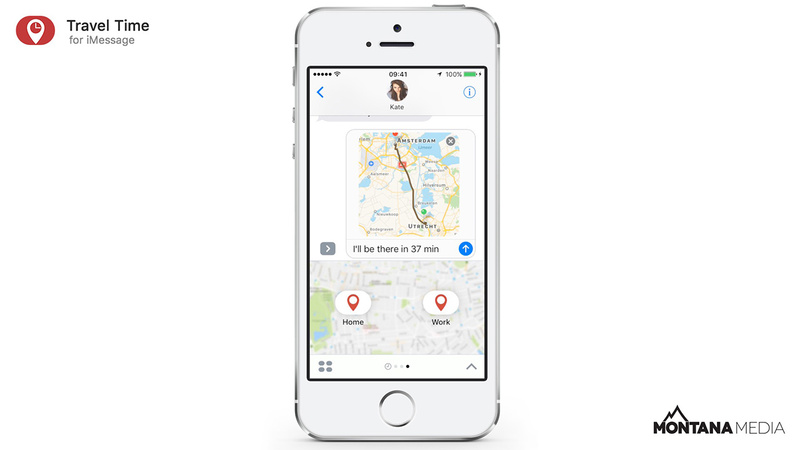 * The plugin uses the information provided by Apple Maps. Support may vary by region. * The plugin only supports traveling by car for now.